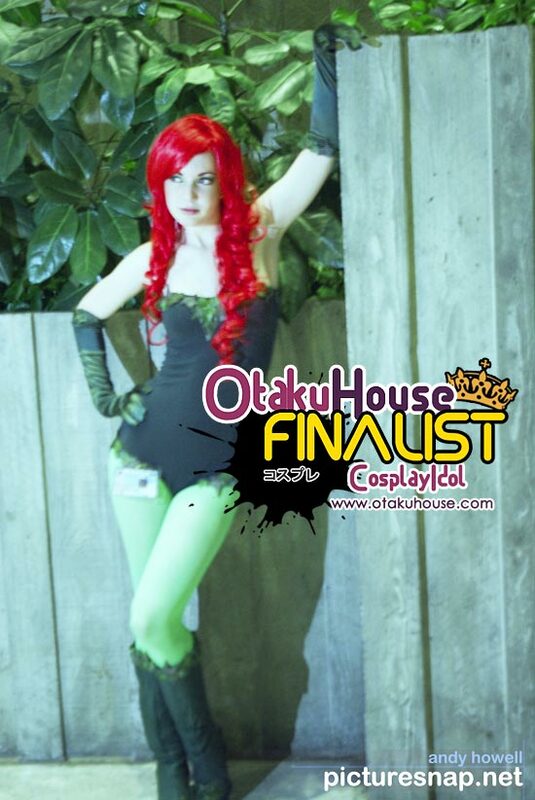 North American Finalist Sydney Hood’s Tinkerbell cosplay showed her as a cute little fairy. 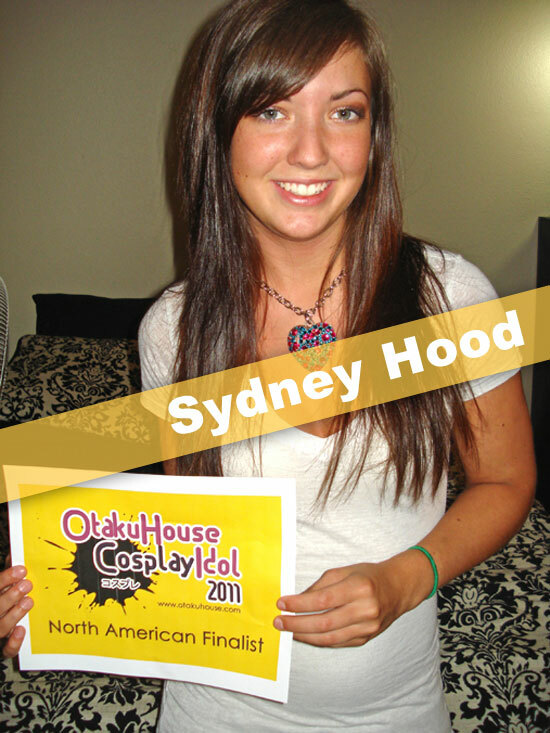 What else can Sydney cosplay as? Find out below! If you think Sydney did a good job of transforming herself in her cosplays, support her at the top of the page by clicking ‘like’ or ‘Google +1’!